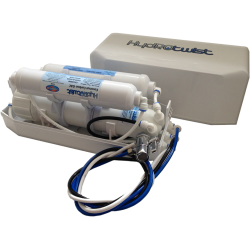 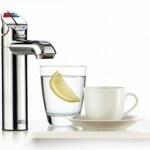 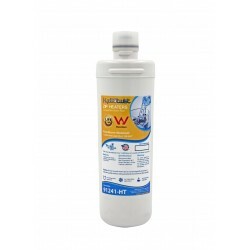 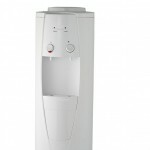 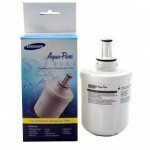 The Omnipure Q5305 Quick Change Water Filter is very "user friendly and hygenic" designed to be easily changed. 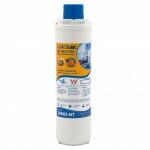 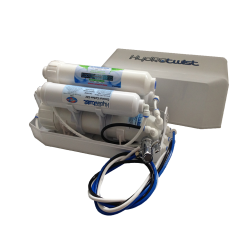 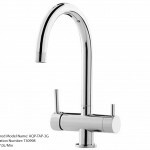 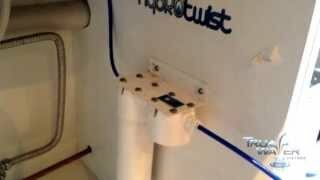 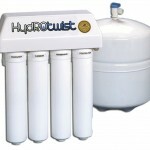 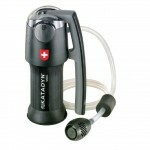 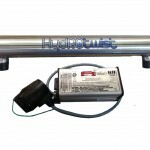 This water filter suits omnipure quick change heads and some other brands. 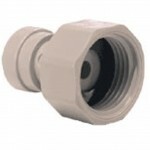 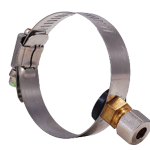 The Omnipure Q5305 filter body is just as easily threaded into the head and the replacement is then complete. 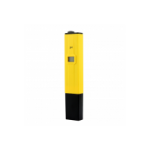 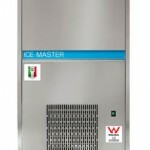 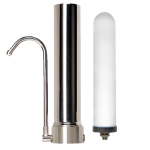 The Omnipure Q5305 Water Filter can be used in ice makers, fridges, beverage equipment, drinking fountains, under the sink systems, and reverse osmosis systems. 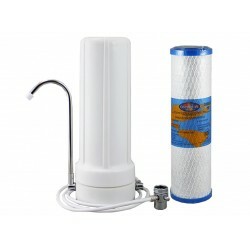 The Omnipure Q5305 Quick Change Q-Series water filter is a 5 micron sediment filter used to reduce dirt, sand, and sediment. 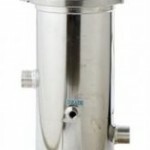 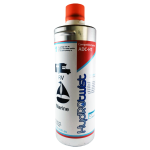 Omnipure Q-Series Q5386 GAC/Phosphate Quick Change 6"
The Omnipure Q5386 GAC and polyphosphate water filter is very "user friendly". 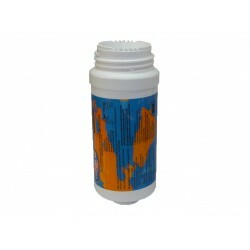 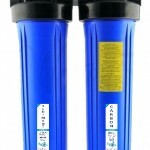 Replacement of the used filter cartridge is done quickly by detach..
Omnipure Q5340 Q-Series Replacement Water Filter Cartridge (Quick Change) The Omnipure Q5340 is Granular Carbon Water Filter and a suitable replac..
Omnipure Q5320 Q-Series 1 Micron Carbon Block Water Filter effectively reduces giardia cysts, chlorine, taste & odour. 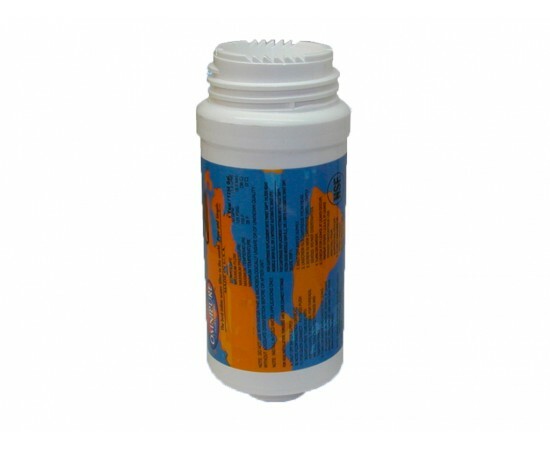 Perfect filter for applica..